Sometimes getting out of your home can be the biggest hurdle to receiving the hearing help you or a loved one needs. 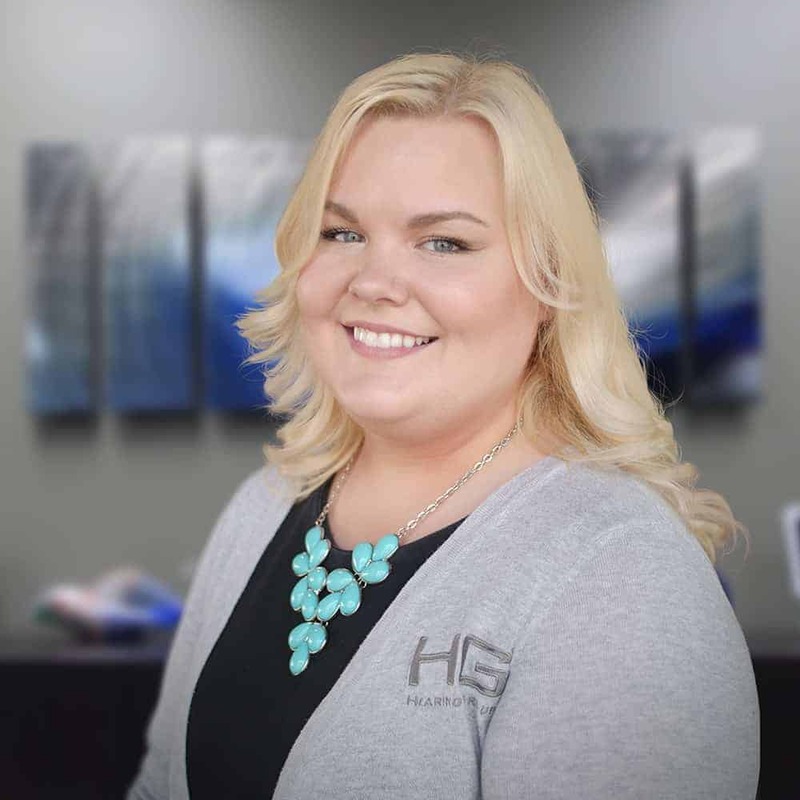 Hearing Group is now offering a new program to our patients in the Wichita, Kansas area… HG Concierge In-Home Hearing Services! Our In-Home Concierge Services have been designed to offer patients the same great services that they have come to love and expect from us in our offices, but in the privacy of their own homes, workplaces or care facilities. 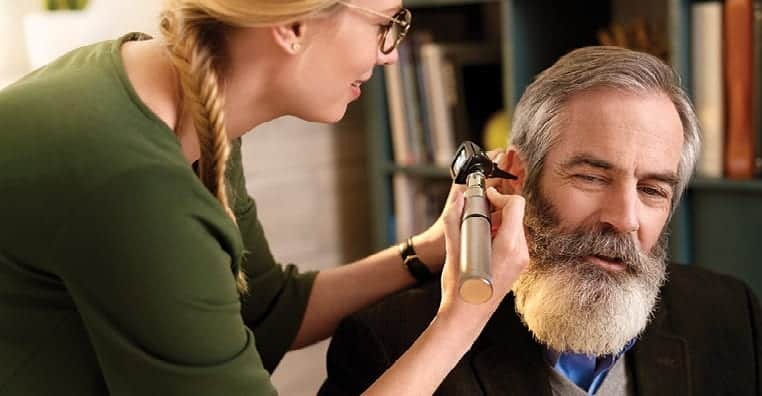 We have the ability to conduct a test, conduct wax management, care for existing hearing aids, program hearing aids, take impressions, and even make most repairs. It is our hope that by offering in-home hearing services we will be able to help more people than ever before! I have been part of the Hearing Group team since early 2016. Before this I have worked in customer service for over 5 years, working with my family’s company here in my home town of Wichita. This background has given me not only the skills to communicate with and care for the public, and therefore also the drive to put my very best into anything I do. As you can imagine, I have quickly found immense joy in working with my patients. Most of all, the greatest reward is being able to help my patients gain an improved hearing and seeing them take back their lives with the new confidence they receive from better hearing. Finally, I believe in education for my patients and providing them with the best care possible on their road to better hearing!